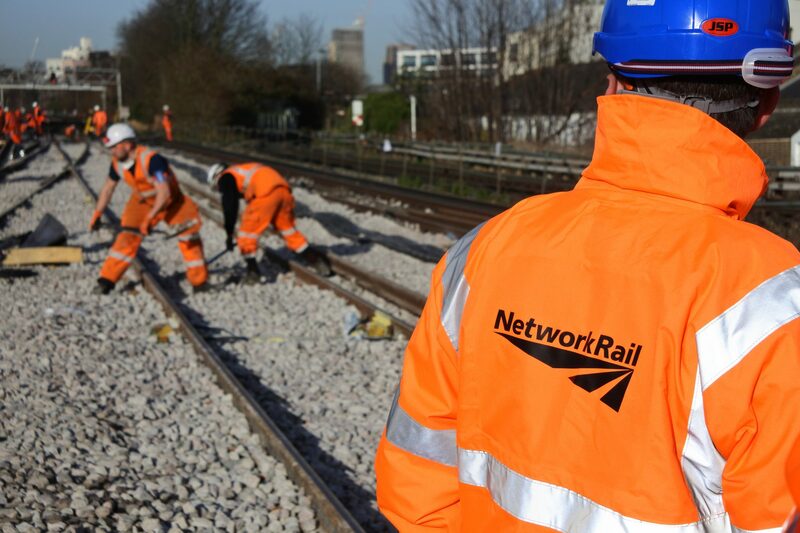 Network Rail has launched the competition for a series of 10-year regional track work framework contracts worth up to £5 billion. The tender covers the development, design and delivery of plain line and switches & crossings (S&C), as well as associated infrastructure works using the alliance contract form, beginning in 2019. Network Rail has now issued a prior information notice via the Official Journal of the European Union. Three alliances will be formed between Network Rail and consortia, which will include at least one construction contractor and one designer. Alliance 3: South (Anglia, Southeast, Wessex, Western, and Wales Routes). The pre-qualification period for the tender is expected to start in May. The implementation of these alliances aligns with Network Rail’s Infrastructure Projects CP6 procurement strategy, which promotes entering into collaborative-style arrangements with the supply chain to offer better value for money. Network Rail director for track Steve Featherstone said: “This tender represents a major milestone in the development of our strategy for our track infrastructure investment programme. “It also represents a significant commitment by Network Rail to the rail industry and we are expecting high levels of interest in these contracts from the supply chain.